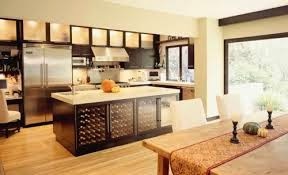 Creative Interiors: Glimpse of a stylish kitchen. What makes this kitchen so beautiful is its architectural features. A blast of stylish kitchen design with sophisticated decor and a trendy twist.